Content Management System (CMS) allows you to control and manage the content of your website from a friendly user Back end. You can easily add, delete images and edit text like with any Text editor. 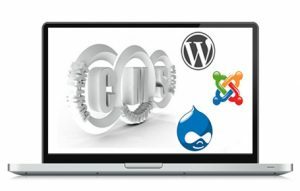 We build your website with Wordpress, Joomla or Drupal. You make the choice or we can give you suggestions on what is the best choice for you based on our professional opinions. A blog website: Made with Wordpress, a blog is basically a journal that is available on the web. 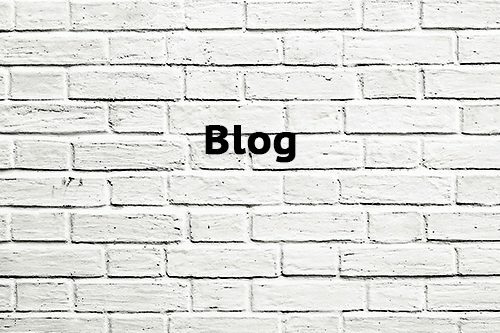 The activity of updating a blog is “blogging” and someone who keeps a blog is a “blogger. 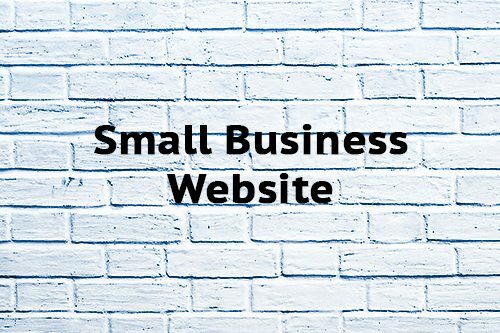 A small Business website: Build with Wordpress or Joomla, this small business website generally serves as a space to provide consumers with general information about SME (Small and medium-sized enterprises). This kind of website is suitable for entrepreneurs, small businesses, home-based businesses, and anyone selling products or services with a BtC (business to consumers) orientation. It is not dedicated for Ecommerce but you may decide to upgrade it with Ecommerce features in a next stage. 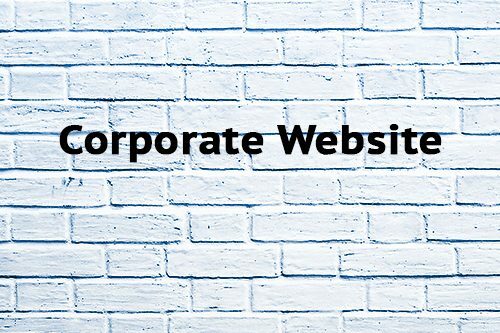 A corporate website: Build with Wordpress or Joomla, the aim of this website is to introduce your company and business to your stakeholders. 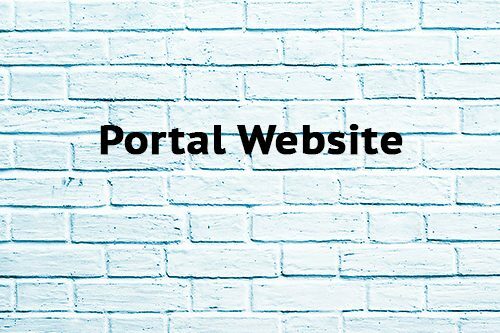 A portal website: Build with Wordpress or Joomla or Drupal, a portal Website is often used to build a Magazine, Media online with a lot of information published. A real estate website: This is a Niche Website dedicated to show Properties under the management of real estate agency. Please note that under this category, no Ecommerce and booking features are available with this kind of site. However, you can decide to upgrade it with booking and ecommerce feature at a later stage. If you are looking for Ecommerce, Booking, Events which involve online payment, please click here.